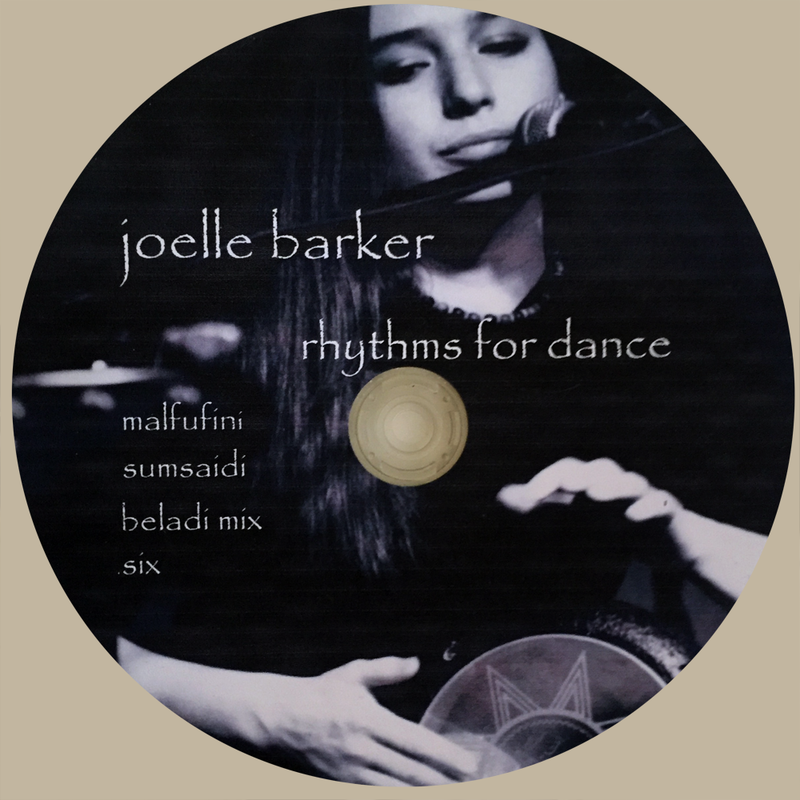 View cart “01 Malfufini.mp3 – Rhythms for Dance” has been added to your cart. Recorded in 2004 at the Dance Workshop Studios. All drums live played by joelle Barker.